Is your life a neverending stream of artisanal coffees and avocado toast? If so, then perhaps you should consider where you're living. Because Yelp and Realtor.com teamed up to show you the 10 most hipster places to live in 2017. To determine the list, Realtor.com and Yelp analyzed the cities with the highest number of reviews containing the word "hipster." They then also ranked each city based on a "Hotness Index" and a composite index based on Yelp's hipster measurements and Realtor.com's list. Basically, these cities have the most hipster-reviewed businesses and the highest concentrations of Millennials per capita. So, drumroll please... Here are the top 10 upcoming hipster cities in the country. (According to Yelp and Realtor.com, anyway). 1. 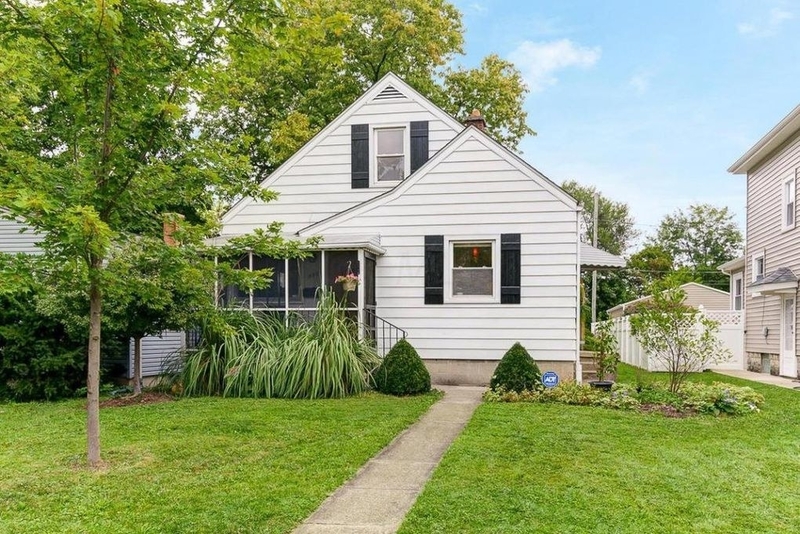 Columbus, Ohio, where you can buy this three-bedroom house for $239K. The house has more than 1,100 square feet and contains a finished basement. What makes Columbus so hipster: Columbus is a huge college town and it has a strong startup scene. The city is full of art and music venues and, after New York and Los Angeles, has more fashion designers per capita than any other metro area. 2. 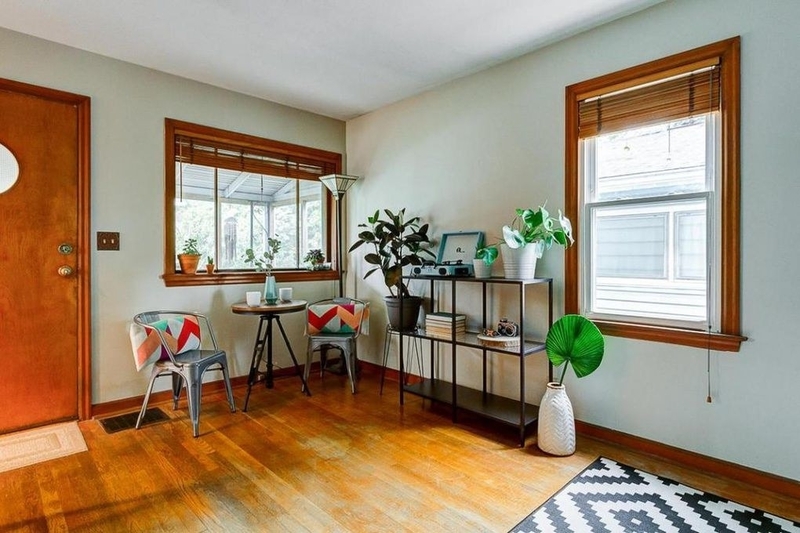 Seattle, Washington, where a 448-square-foot condo will run you $299K. What makes Seattle so hipster: It's the damn coffee capital of the West coast! Plus, there's tons of tech jobs (thanks to Microsoft), and it's close to some amazing nature hangouts, like Mt. Ranier. 3. 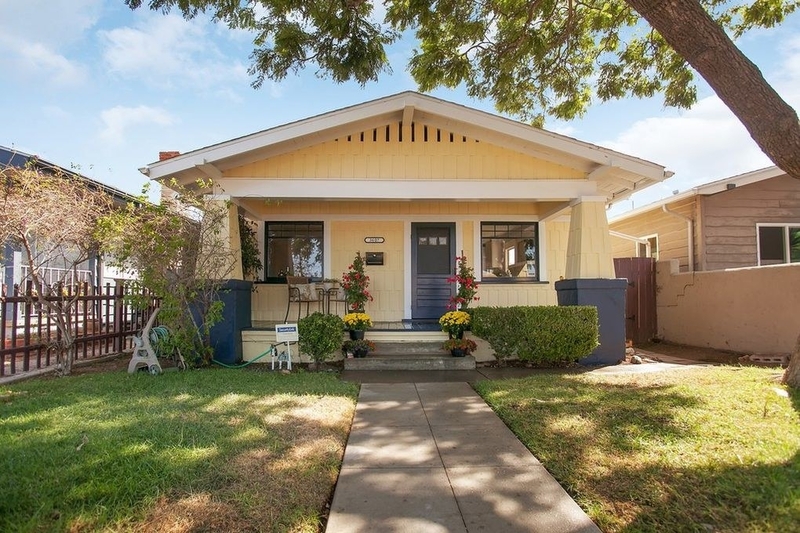 San Diego, California, where you can buy this charming lil' bungalow for $749K. 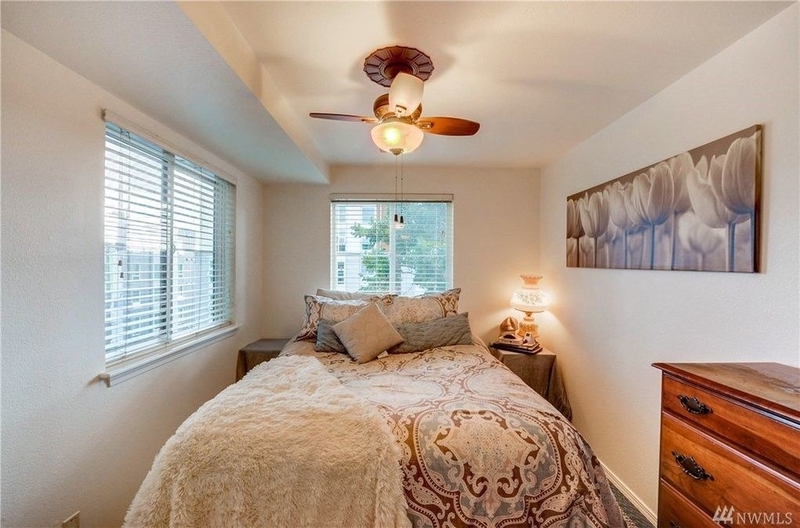 Located in San Diego's North Park neighborhood, this newly remodeled house is around 970 square feet and has two bedrooms. What makes San Diego so hipster: Local breweries, a plethora of farmer's markets, and a cool beachfront scene bring all the hipsters to the yard. 4. 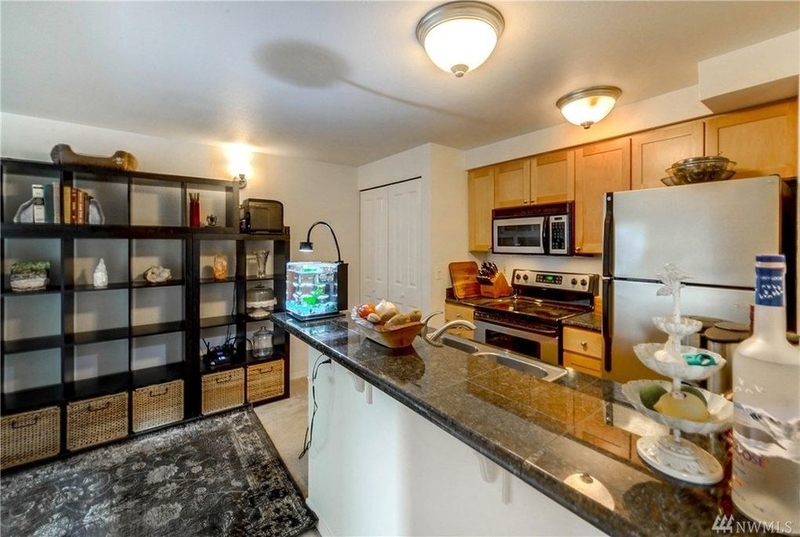 Fort Wayne, Indiana, where you can purchase this newly built, second-floor apartment for $299K. This three-bedroom house has almost 2,000 square feet and is located in the West Central neighborhood of Fort Wayne. What makes Fort Wayne so hipster: The town has an annual street performer festival called BuskerFest. Is there anything more hipster than that? 5. Rochester, NY, where you can score a five-bedroom house for $259,900. 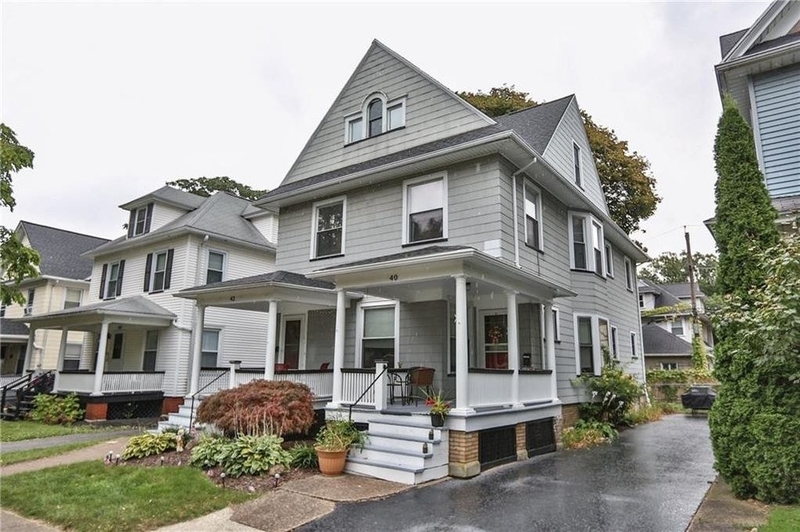 This house, located in the Upper Monroe neighborhood of Rochester, is more than 2,200 square feet. What makes Rochester so hipster: Rochester's Highland Park neighborhood is the epicenter of the city's cultural life. Plus, housing is affordable, making it easier for younger people to move there. 6. 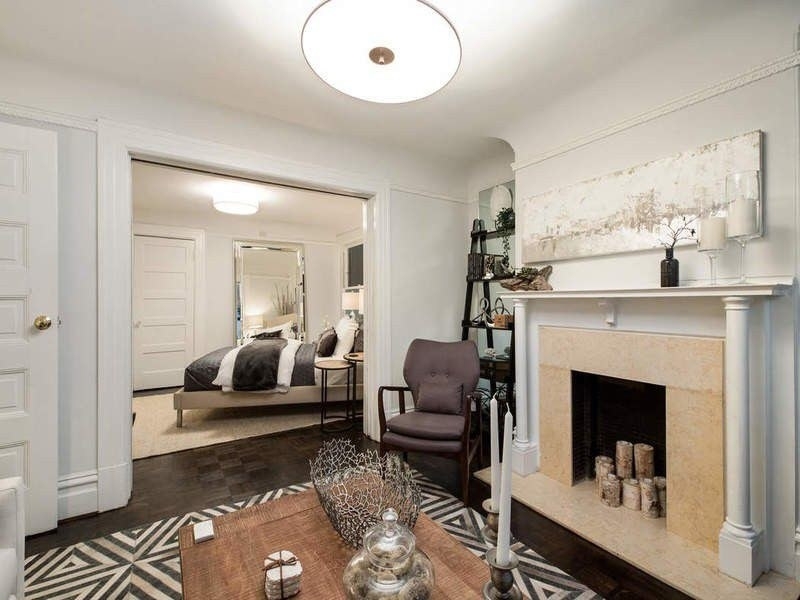 San Francisco, California, where, if you're rich AF, you can buy this two-bedroom apartment in the Parnassus Heights neighborhood for $1.095 million. 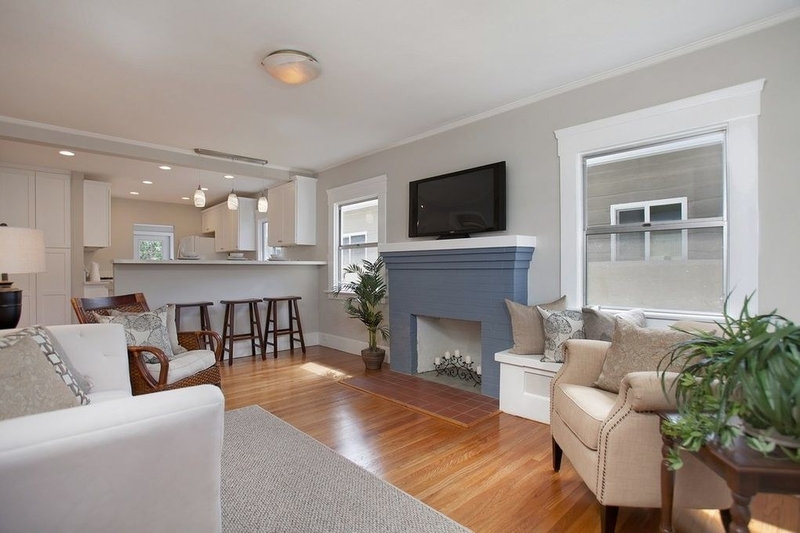 This apartment has tons of original finishes and looks out across Golden Gate Park. What makes SF so hipster: Its deep hippie history has transformed into a hipster haven. Neighborhoods like the Mission and Haight-Ashbury are full of cute shops and coffeehouses. Plus, SF is a start-up haven. 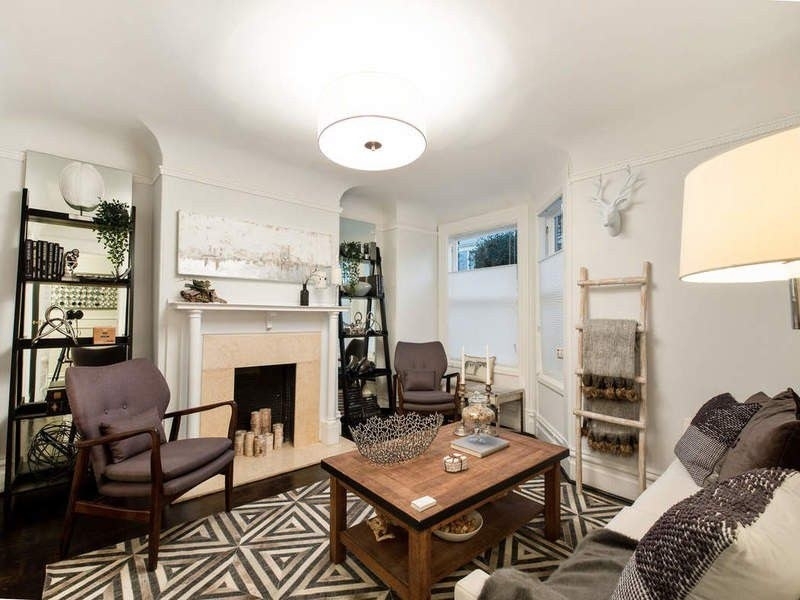 But beware, the average home in the Haight District will run you $1.3 million. 7. 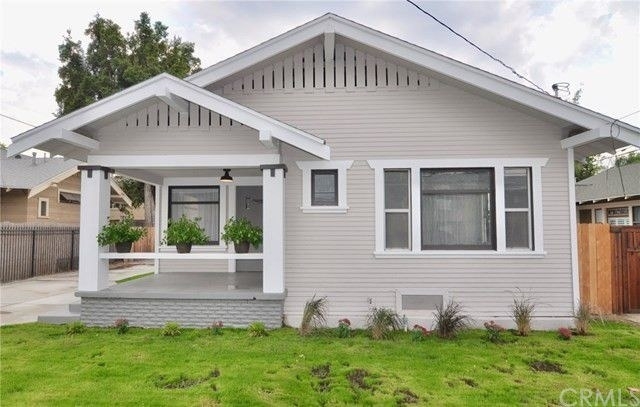 Long Beach, California, where you buy TWO Craftsman bungalows for $798K. 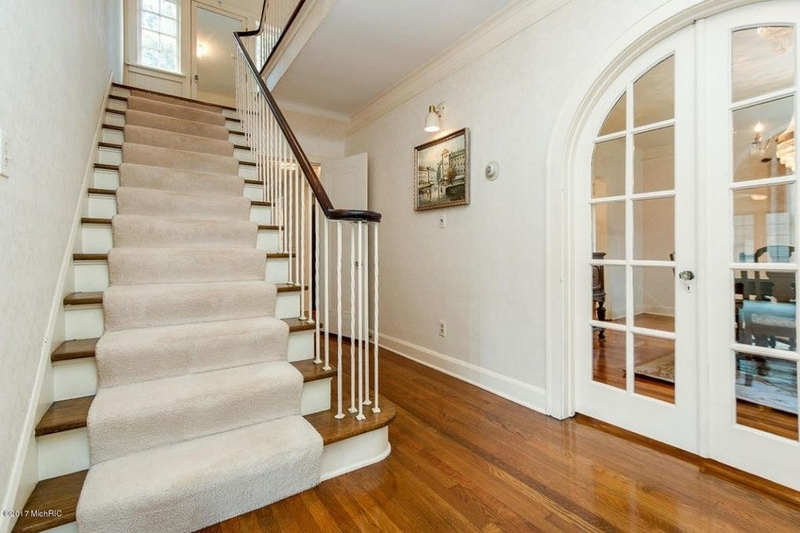 Yep, that's right: You get TWO houses here, both newly remodeled and with hardwood floors. 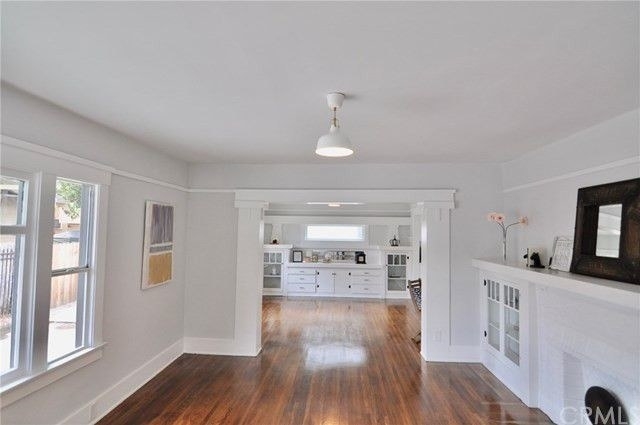 This property is located in the Franklin neighborhood of Long Beach. What makes Long Beach so hipster: It's close enough to Los Angeles, but far enough that if you live here you won't have to deal with all the crazy traffic. Plus, Millennials make up around 20 percent of the population, and there's tons of bars, restaurant, and shopping to entertain them. 8. 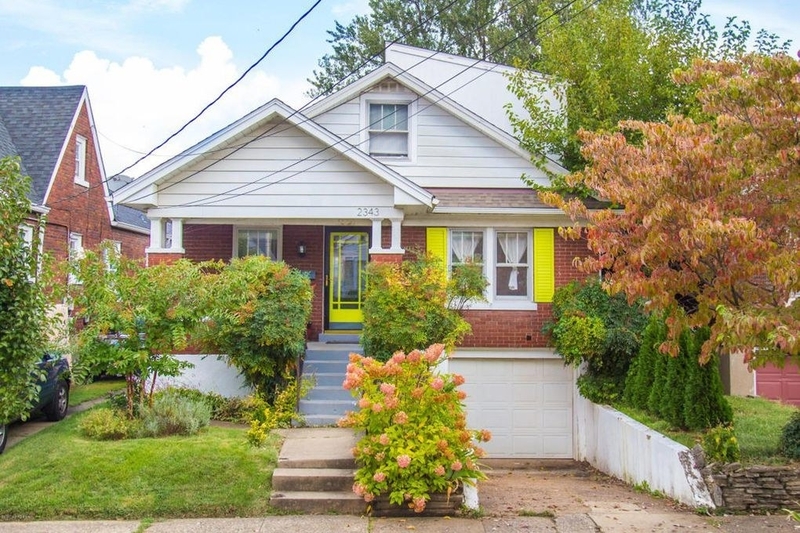 Louisville, Kentucky, where you can purchase this Cape Cod-style bungalow for $229K. 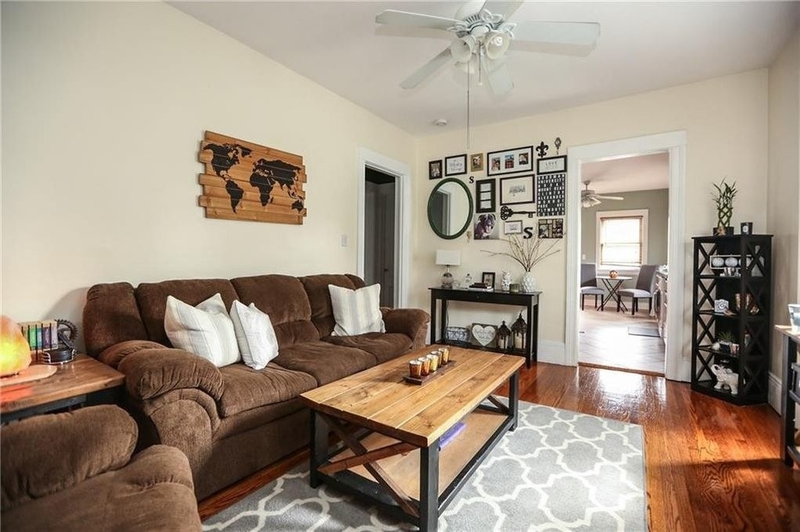 This four-bedroom house in the Schnitzelburg neighborhood of Louisville has a huge backyard and a full garage. What makes Louisville so hipster: The music scene is amazing, and Schnitzelburg is home to the World Dainty Championships, a VERY obscure ~sport~. It's also super affordable: The median home price in Louisville is $173K. 9. 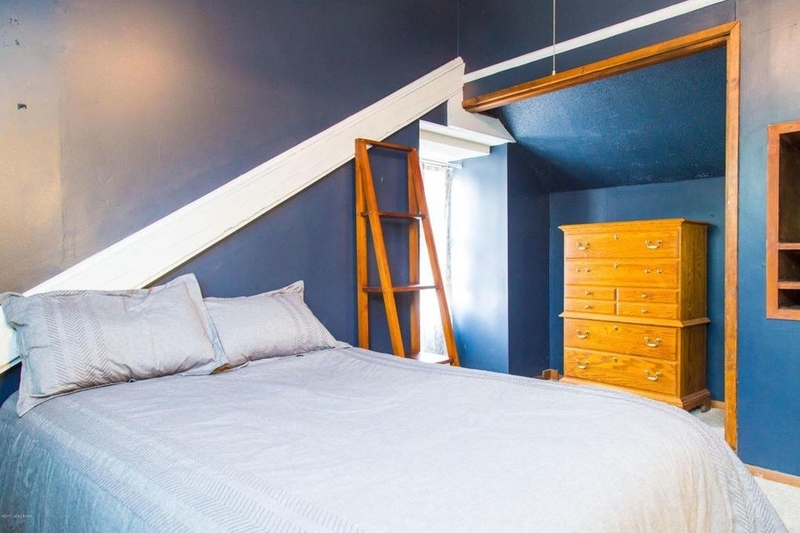 Grand Rapids, Michigan, where you can buy this three-bedroom house for $379K. 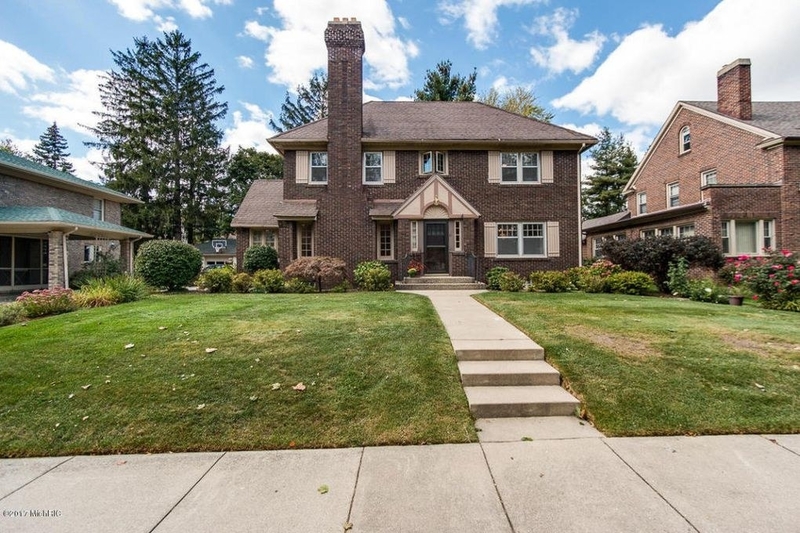 This three-bedroom, 3,000-square-foot house is located in the Ottawa Hills neighborhood. What makes Grand Rapids so hipster: There's tons of public art installations and craft breweries, and there's a strong LGBTQ community, too. 10. 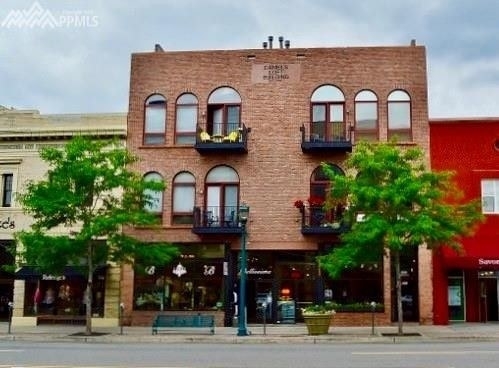 And finally, Colorado Springs, Colorado, where you can purchase this one-bedroom apartment for $475K. 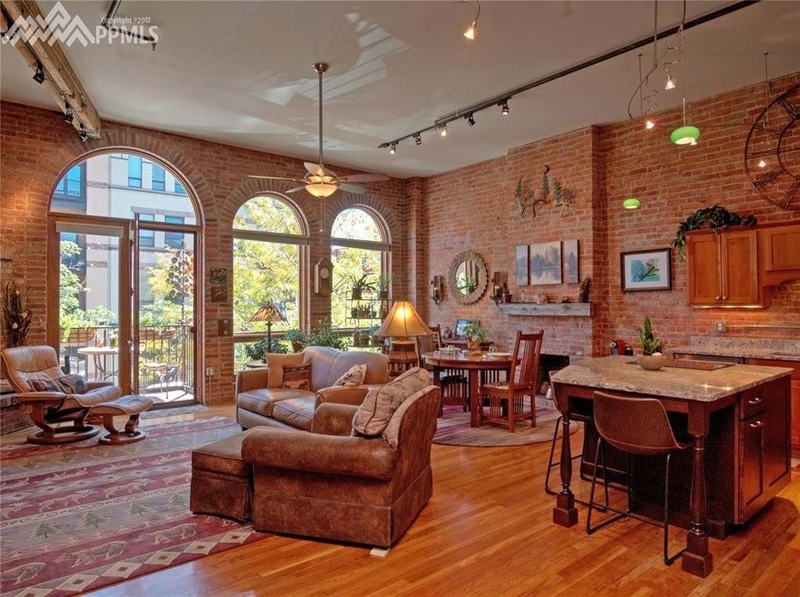 Located downtown, this open floor plan apartment has original beams and hardwood floors throughout. What makes Colorado Springs so hipster: Are you a craft brew-drinking outdoor fanatic? Then this town is perfect for you! So now you know! Go ahead and duke it out in the comments!